Did you know that it’s not just our expert trainers who are certified in Lean and Lean Six Sigma? 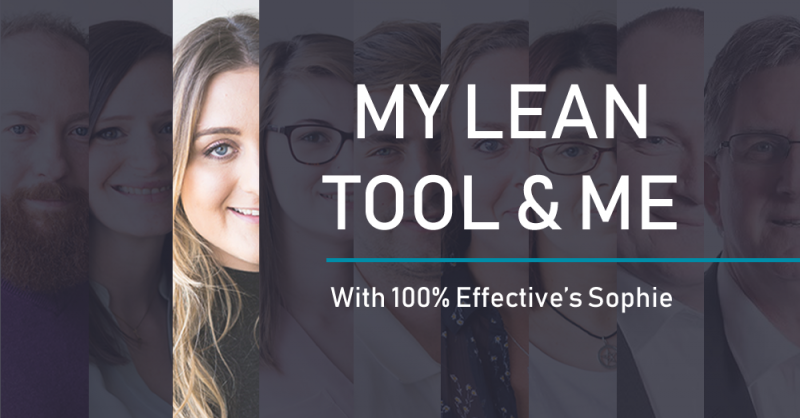 From the accounts team to the marketing department, every member of 100% Effective is trained and certified to Yellow Belt or above. As you can imagine, there are plenty of benefits to training all our team members in Lean Six Sigma. Not only does it mean we can better relate to and understand the needs of our clients, but we reap the rewards of a united team who are continuously on the hunt for ways to improve what we do and how we do it. 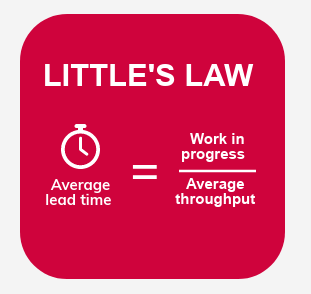 “The Lean tool that has had the greatest impact on the way I work has to be Little’s Law. 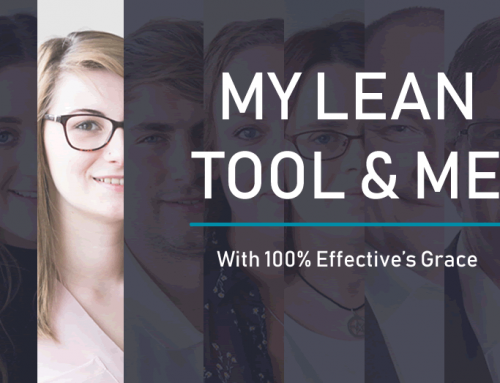 While admittedly the only time I have actually used the equation itself was during my Yellow Belt training, seeing the equation in action completely changed my approach to managing my workload. Having always taken pride in my can-do attitude, in the past, I’d often find myself juggling several tasks at once. This would mean managing multiple workloads, having conversations and meetings with colleagues that coincided with one another, and often leaving the office late to make sure I didn’t let anyone down. In short, my go-to method was multitasking. But Little’s Law shows us that we can actually do more, by doing less; by picking the priority project to work on first before moving onto the one of next importance, we are more likely to reach our deadline comfortably and efficiently. Although the Lean approach means that the start date of projects are delayed – which initially feels strange for a recovering multitasker like me – if you apply Little’s Law properly, you can trust that none of your responsibilities will be delivered any later than if you were to start them all at once. In fact, the later start time is more than made up for by the shorter, less stressful lead time you will achieve by focusing on one thing at a time. Are you inspired to move on from multitasking and adopt the Lean approach of Little’s Law? 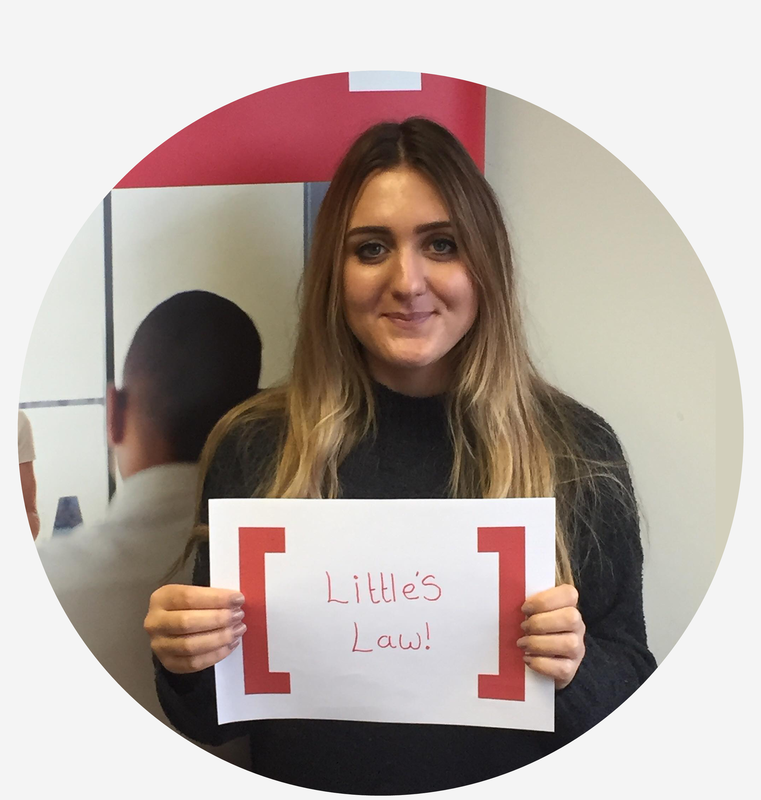 Click the button below to learn all about our short but effective online Little’s Law course – now only £10!